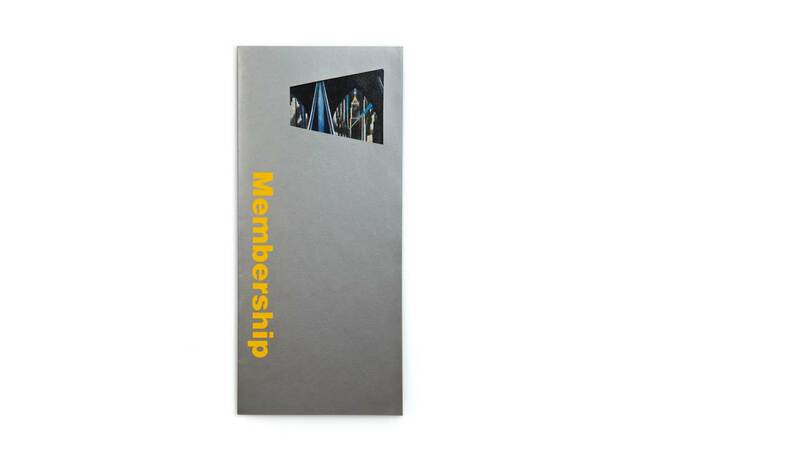 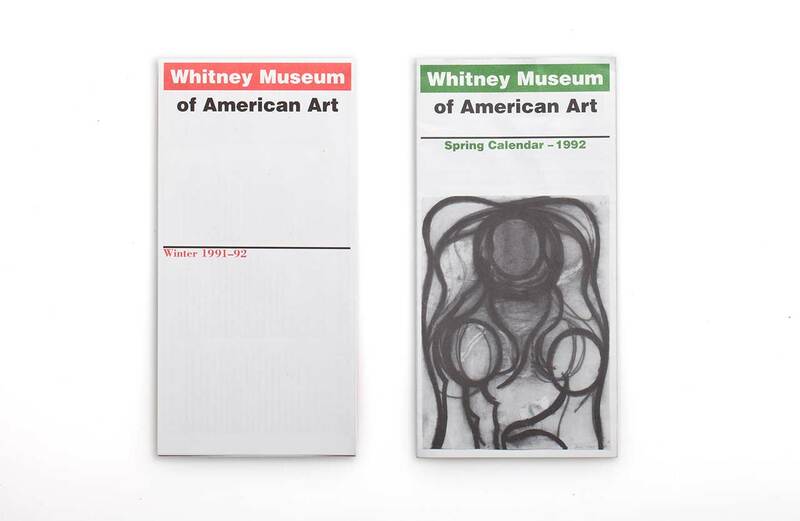 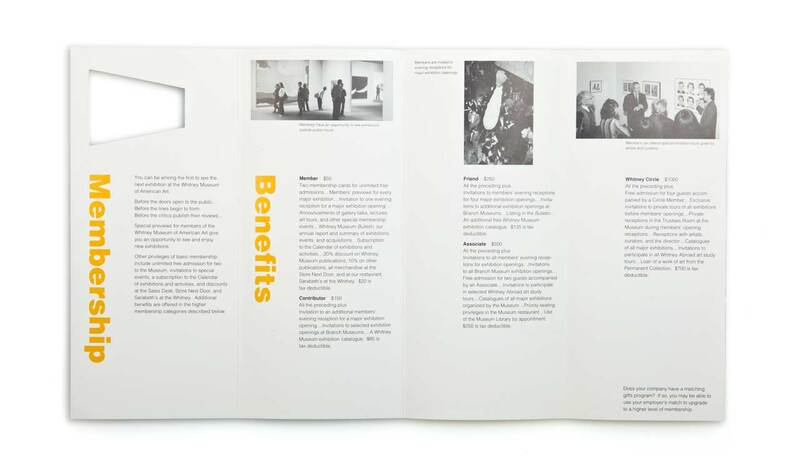 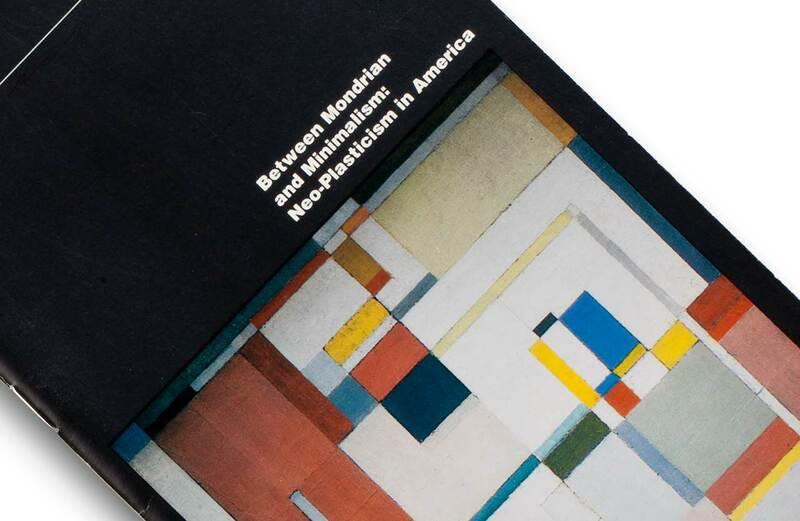 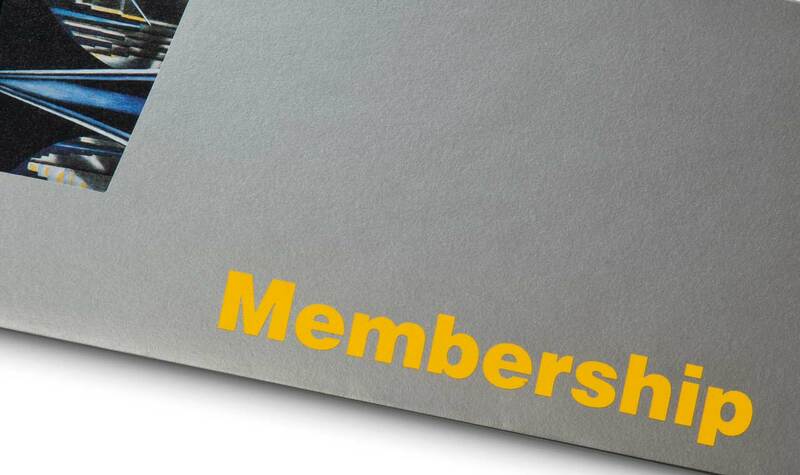 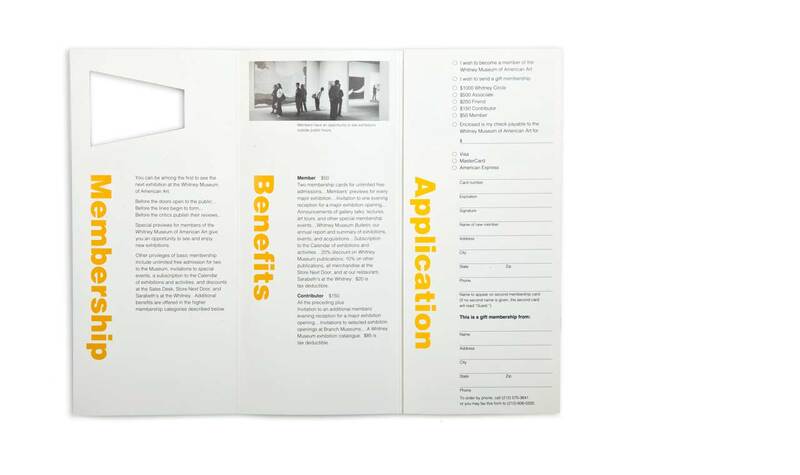 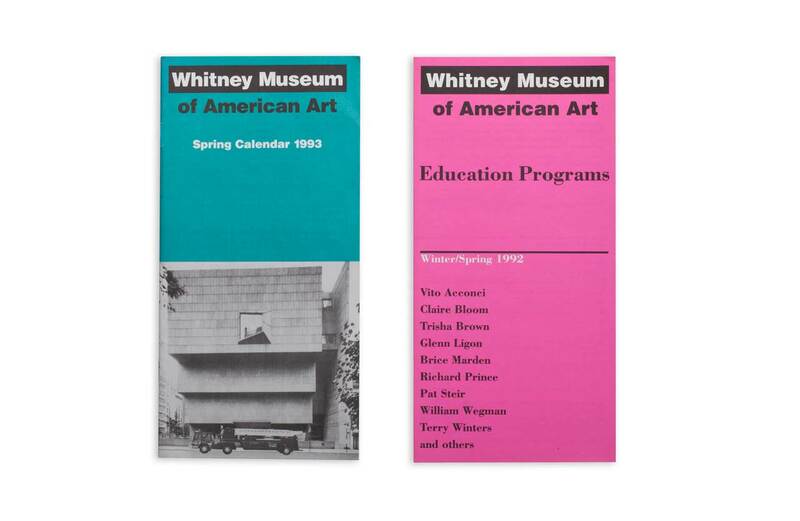 The Whitney was going through a significant transition when designwajskol was engaged to handle all of the museum's internal publications. 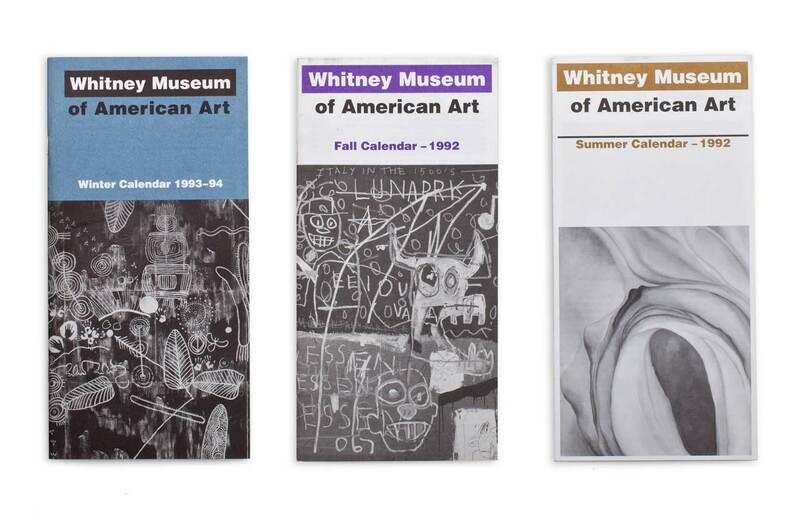 At the time, it was considered important to convey the idea that the Whitney was a museum of American art. 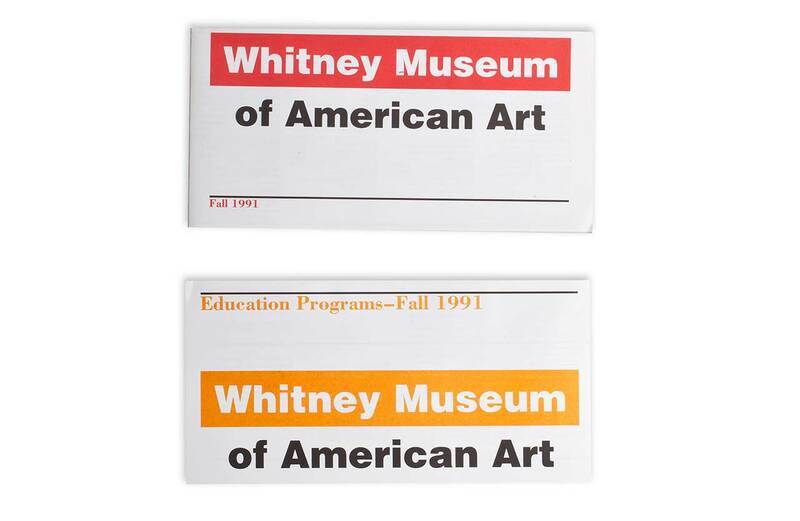 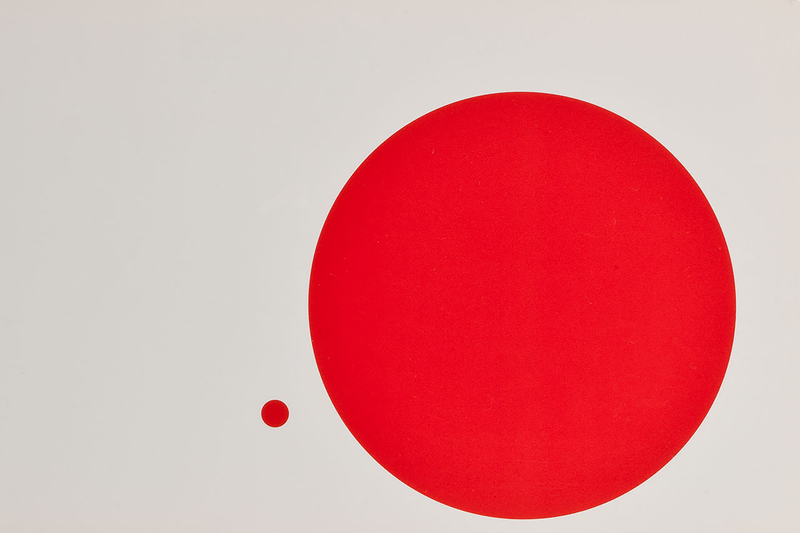 As a result, the entire name would have to be used in a logo-mark. 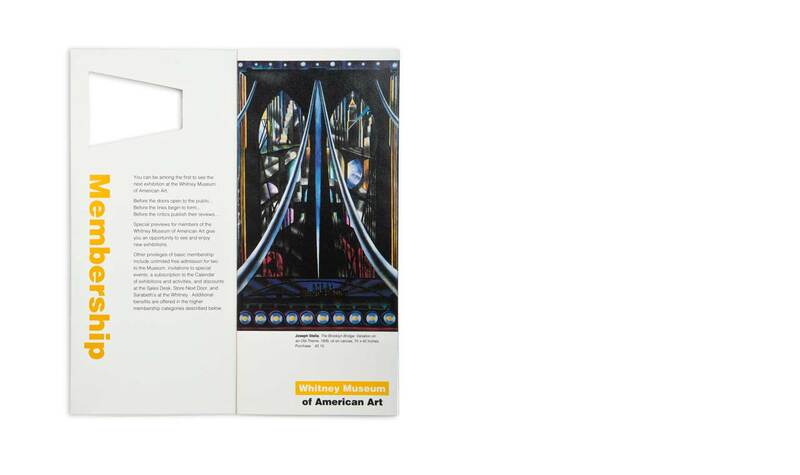 Seeking to highlight the idea of American art, the word American was encapsulated in a box that recalled one of the stripes of our nation's flag.